Races are won by the guy who gets off the corner best. Torque is what gets that car moving and the right header is one key ingredient. 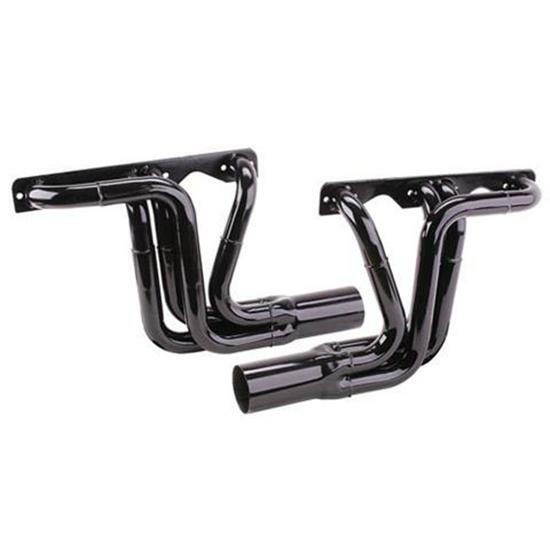 These high velocity header are designed to boost Small Block Chevy torque. 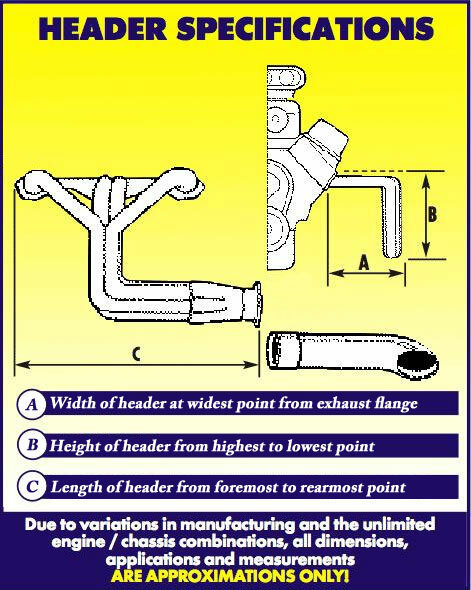 These high velocity chassis headers require a minimum 3-5" engine set back. Fits angle plug or straight plug heads.